Qatar officially the State of Qatar (Arabic: دولة قطر Dawlat Qatar), is a sovereign country located in Western Asia, occupying the small Qatar Peninsula on the northeastern coast of the Arabian Peninsula. Its sole land border is with Saudi Arabia to the south, with the rest of its territory surrounded by the Persian Gulf. Why is Turkey deploying troops to Qatar? In a sprawling farm complex in the desert north of Doha, more than 300 cows occupy a warehouse, munching on piles of grass. In one pen sits a group of newborn calves, gangly legs folded, ears twitching. The cows make no sound at all, apart from a gentle rustling. These Holsteins are here because of a geopolitical crisis in the Middle East. After Saudi Arabia, the United Arab Emirates, Bahrain and Egypt imposed heavy sanctions on Qatar on June 5, a Qatari company launched an airlift of hundreds of cows to safeguard milk supplies, since an embargo cut into dairy imports. “My instructions were we needed cows yesterday,” says John Joseph Dore, a 57-year-old Irishman and the CEO of Baladna, the farm where the cows now reside. Wearing a straw hat and a sky blue shirt, Dore says plans are in place to import 14,000 more dairy cows from as far away as Wisconsin and California by 2018. “Lots of people said we couldn’t do it, but we did do it,” he says. 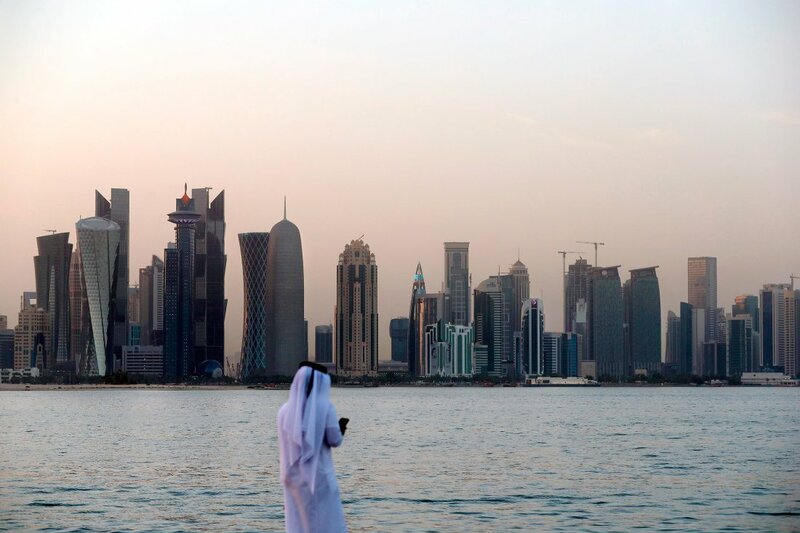 More than seven weeks in, the crisis between Qatar and its neighbors has settled into a stalemate. 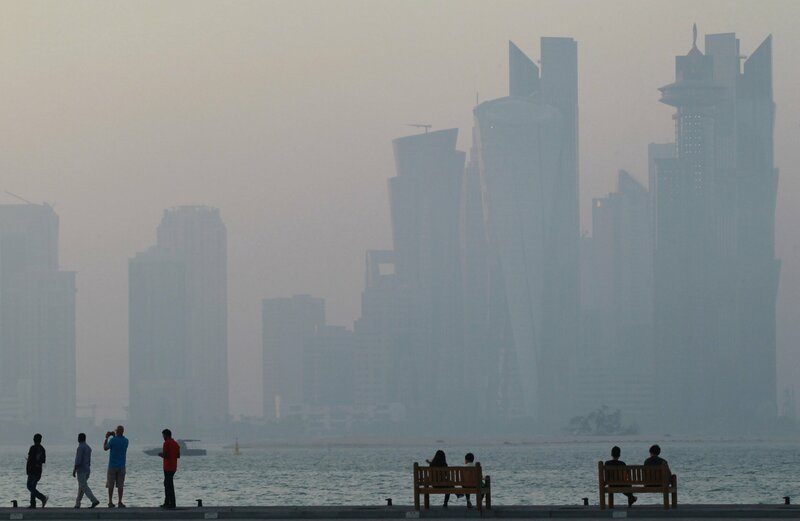 The “gang of four” nations led by Saudi Arabia and the UAE has accused Qatar of supporting extremist groups across the region, a charge the Qataris vehemently deny. On June 23, the blockading states issued a list of 13 demands, urging Qatar to sever ties with Iran and the Muslim Brotherhood and shut down its controversial but popular news network al-Jazeera. 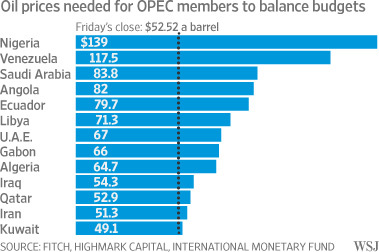 Qatar stood firm. One of the world’s largest exporters of natural gas, the nation is both tiny and rich, with fewer citizens than the city of Tulsa, Okla. It is also home to the largest U.S. military base in the Middle East, a key location for launching air assaults on ISIS and al-Qaeda. The country’s government and businesses quickly found ways to circumvent the blockade, establishing alternative shipping routes and flying in livestock. Supermarket shelves emptied in the wake of the initial embargo were restocked within days.